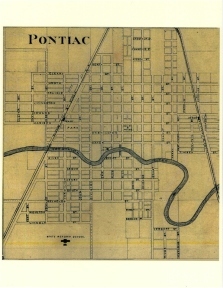 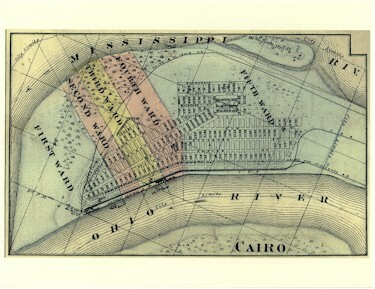 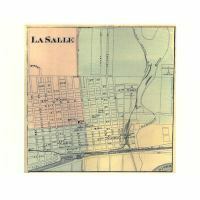 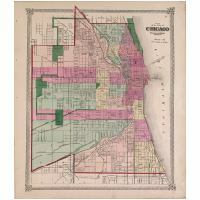 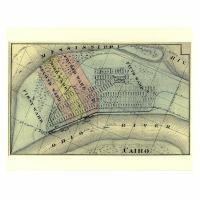 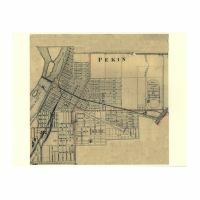 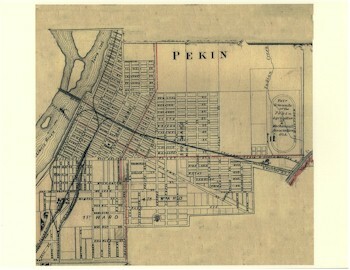 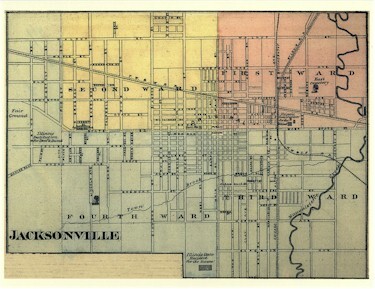 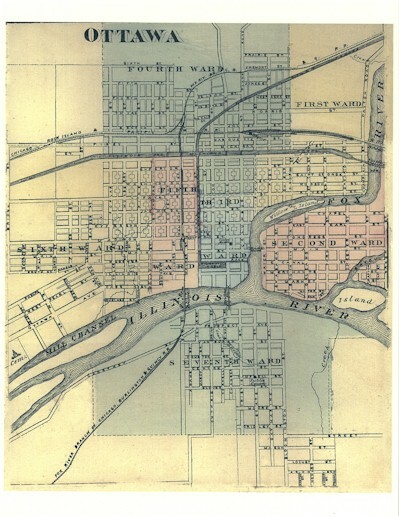 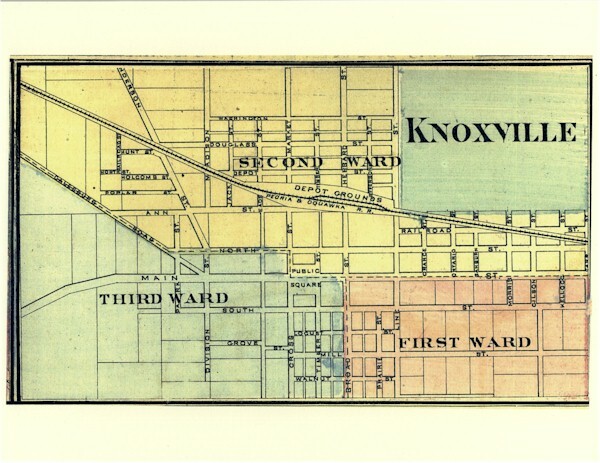 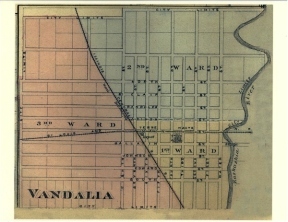 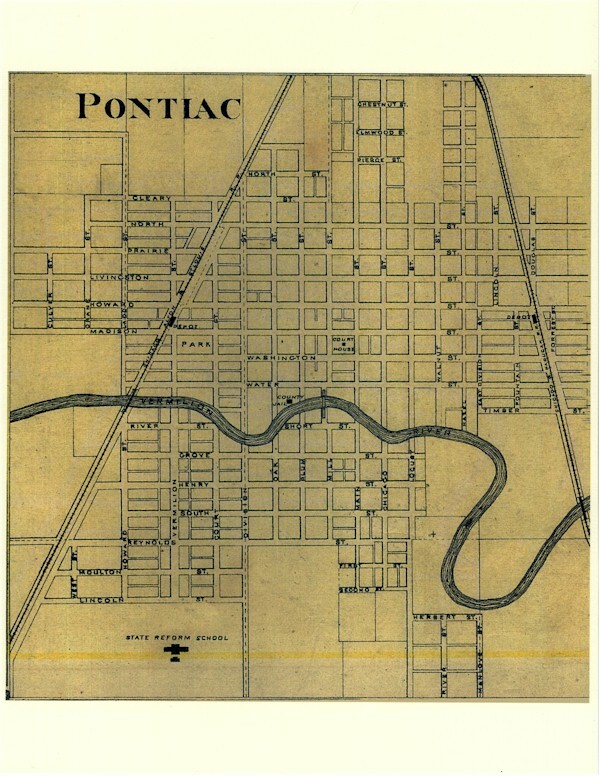 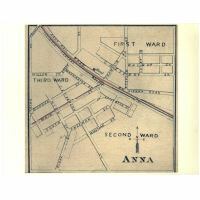 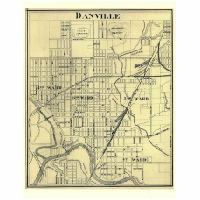 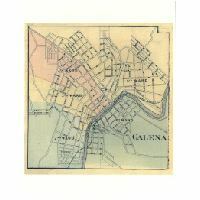 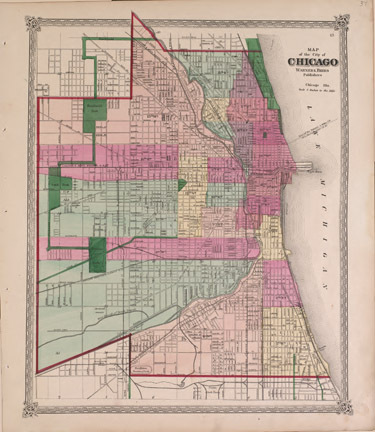 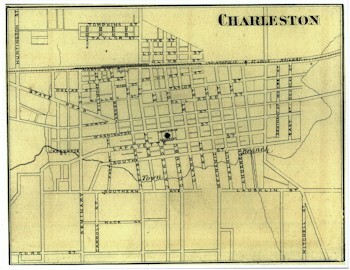 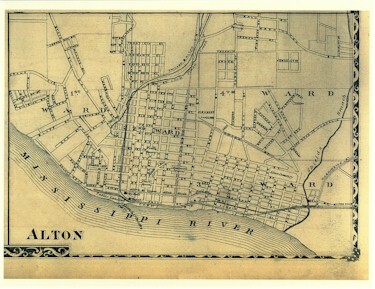 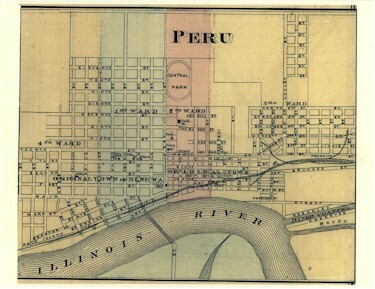 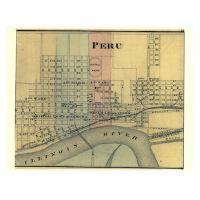 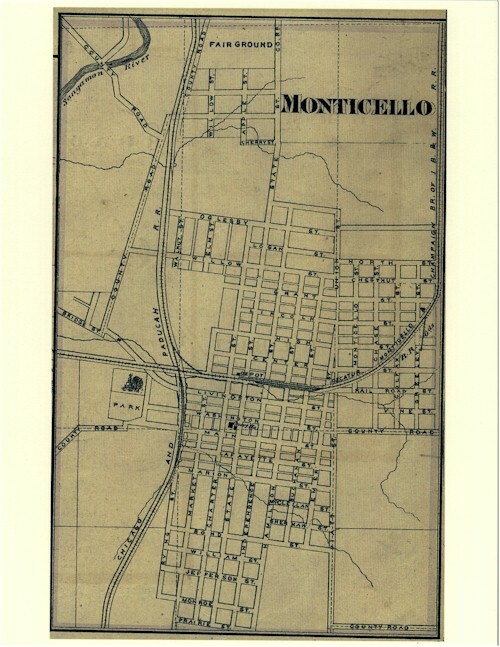 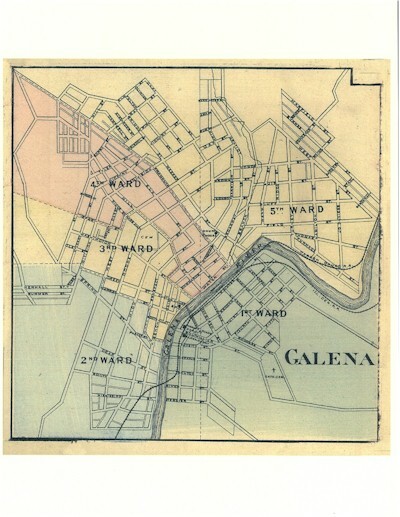 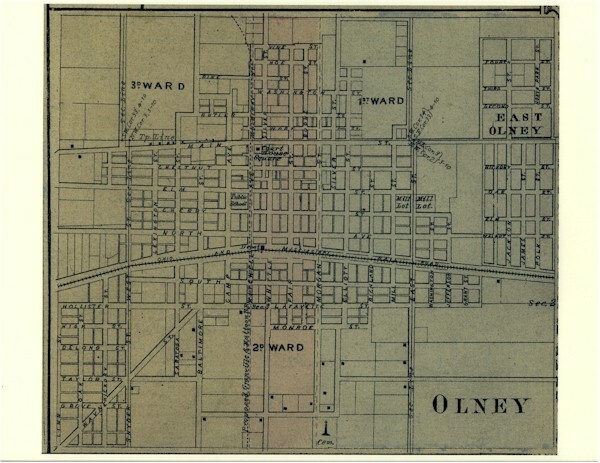 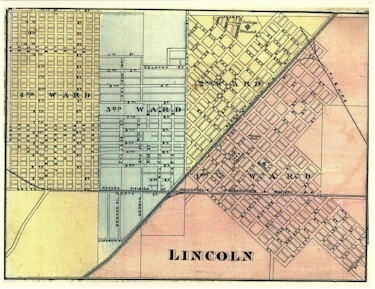 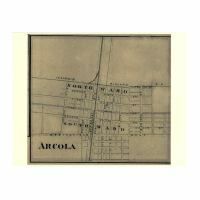 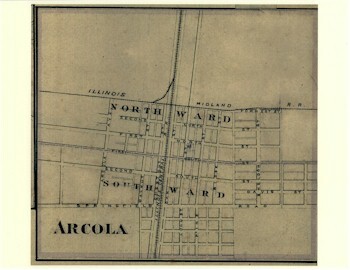 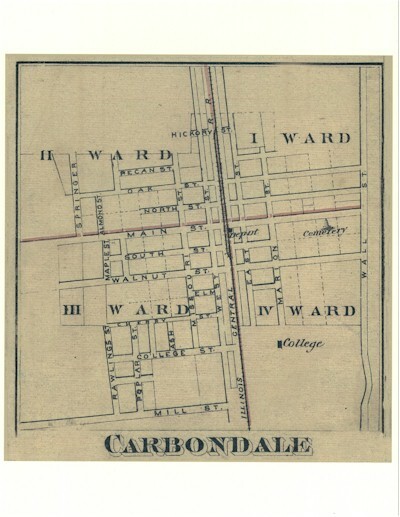 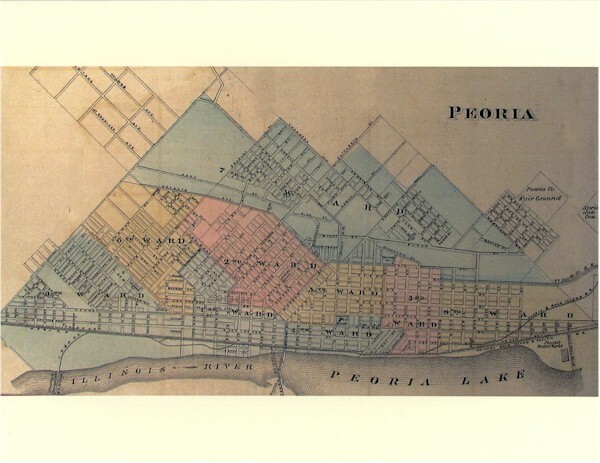 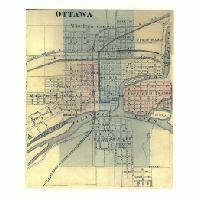 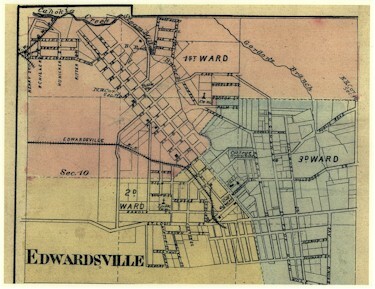 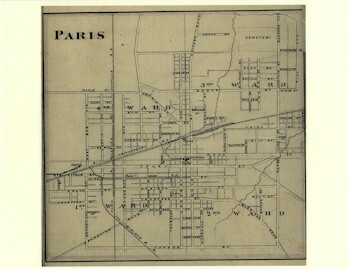 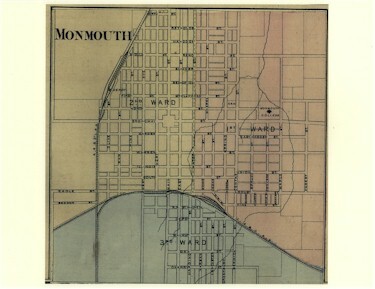 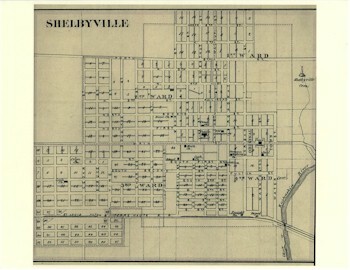 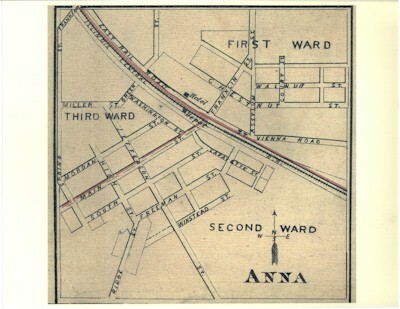 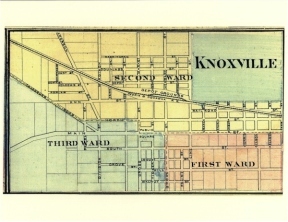 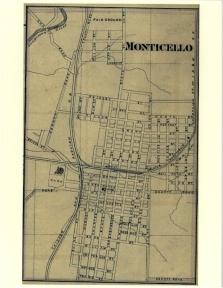 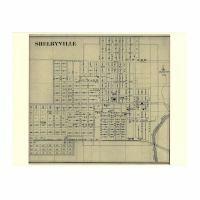 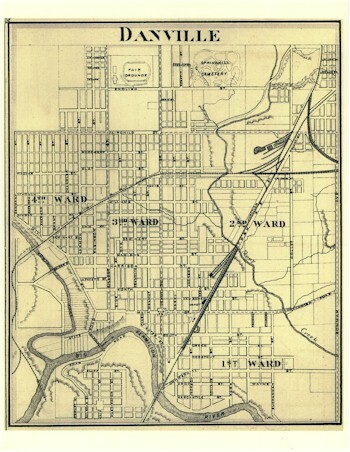 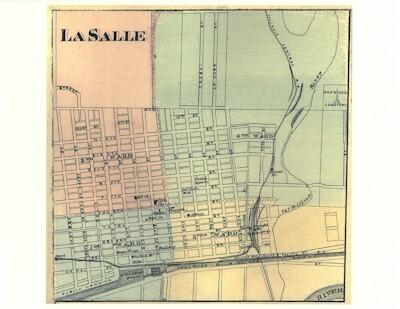 About the Maps: If you are interested in local history or your family genealogy these maps will provide you a glimpse of the time when your great3 grandfather walked the streets. 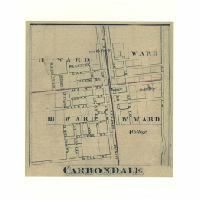 The prints are reproductions from various sources. 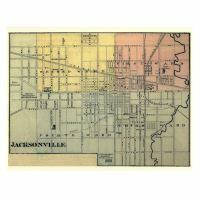 The prints are printed on either 65 pound ivory linen paper or white mate paper using archival inks. 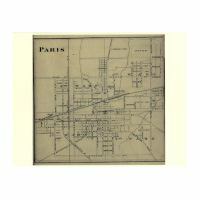 The original prints varied in size and the reprints were proportionally enlarged so one dimension fills the page. 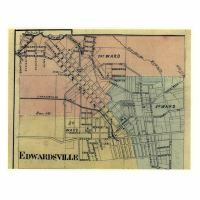 This increase in printing size may result in uneven adjacent margins. 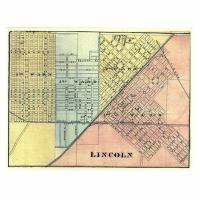 The top & bottom margins will be the same and the right & left margins will be the same but the right margin may differ from the top margin. 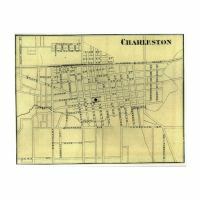 Please check the image size & print size below. 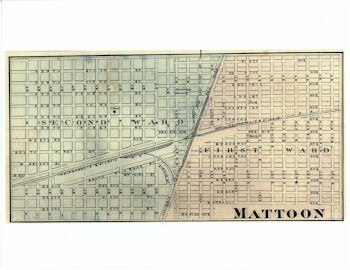 The print comes unmated without a frame. 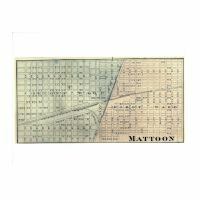 The prints have been retouched to remove stray marks but defects, such as age soiling, may be present in the reproduction. 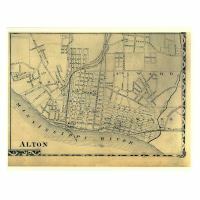 Shipping is free for these maps. 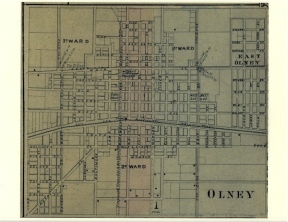 To see a larger image click on the map. 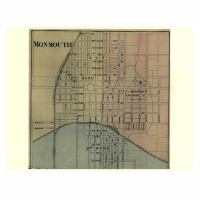 Image size: 10.25" X 8"
Image size: 8.5" x 8"
Image size: 10.25" x 6.5"
Image size: 8.25" x 8.75"
Image size: 8.12" x 10.5"
Image size: 12.5" x 14.5"
Print size: 12.5" x 14.5"
Image size: 8.12" x 10"
Image size: 8.25" x 8.5"
Image size: 10.75" x 6.5"
Image size: 8.25" x 8"
Image size: 10.75" x 8"
Image size: 5.5" x 10.75"
Image size: 8.25" x 8.25"
Image size: 6.6" x 10.75"
Image size: 8.75" x 8.25"
Image size: 10.75' x 6"
Image size: 10" x 8.12"
Image size: 8.25" x 9"
Image size: 8.12" x 8.88"
Image size: 9.75" x 8.25"